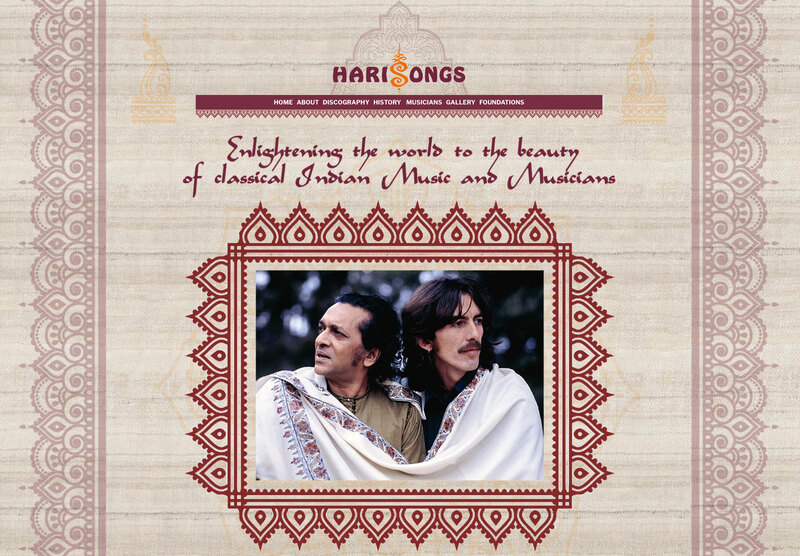 The estate of George Harrison has just announced a new record label which will be dedicated to re-issuing some of the Indian classical and World music that George so dearly loved. 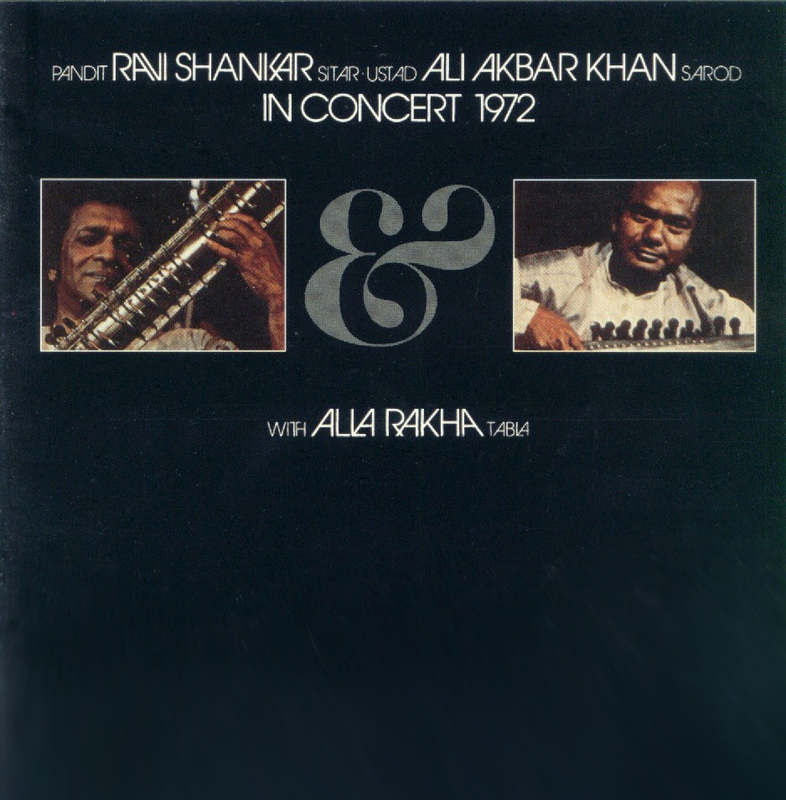 The label, called HariSongs, is kicking off by making two titles available to stream or download: In Concert 1972, featuring virtuoso’s Ravi Shankar and Ali Akbar Khan recorded live at New York’s Philharmonic Hall; and Chants of India, another Ravi Shankar project dating back to 1997. So far there is no talk of any physical product being made available, but there is a brand-spanking and comprehensive new website to go along with the new label. In Concert 1972 was originally released on the Beatles’ Apple Records label in 1973, and was mixed and edited by George Harrison (with Zakir Hussain and Phil McDonald). 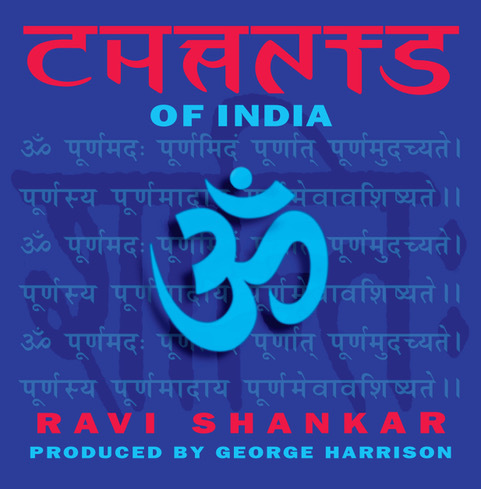 Chants of India, produced by George Harrison, was originally released in 1997 on the Angel Records label (formerly a classical music division of EMI). It was recorded in Madras, India, and at Harrison’s Friar Park home at Henley-on-Thames in the UK. Both titles are recently out-of-print, and have never before been available via streaming platforms. In Concert 1972 is also available in Hi-Res 96/24 and 192/24 formats. You can read the full details of George’s dedication to and delight in Indian classical music, plus the new record label and releases in the press release issued by the George Harrison Estate here.